This is quite possibly the greatest story ever told. This should be required reading for every single person on the planet. Return of the King picks up right where Two Towers left off. After accidentally revealing himself to Sauron via the Palantir of Orthanc, Pippin is taken to the city of Minas Tirith by Gandalf, who suspects that Sauron's next move may be to target that city. Meri is put in the care of King Theoden of Rohan. Aragorn, Gimley and Legolas go in search of the mysterious Paths of the Dead, a haunted road which provides the only chance Aragorn has of reaching Minas Tirith before the city is lost. And Sam Gamgee embarks on a desperate mission to rescue Frodo who, left comatose by Shelob's venomous sting, was subsequently discovered by a band of Orc soldiers, though fortunately not before Sam, mistaking Frodo for dead and resolving to see the quest through to its end on his own if possible, took the Ring from his friend. But even if he succeeds, only time will tell whether they'll have the strength to see the quest through to its ultimate end, much less whether that end will come on Mount Doom with the destruction of the Ring. As with the first two installments, the BBC did an excellent job on this one. Ian Holm does an excellent job of conveying the terrible changes the ordeal has wrought in Frodo, and definitely leagues better than Elijah Wood's rather wussy performance in the films. Peter Woodthorpe is the perfect combination of scary and pathetic in his portrayal of Gollum. 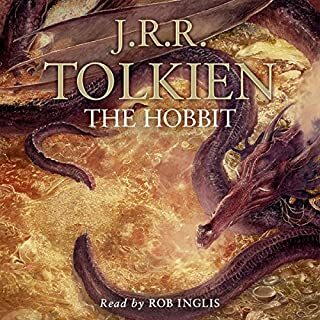 So all in all this is an excellent production surpassed only by the Rob Inglis narrated unabridged productions, which Audible has finally made available. So if you haven't given this production a listen you might just be in for a good time. 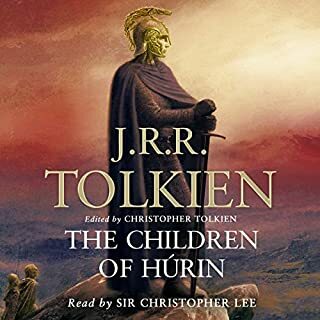 This was my first audio book and I really enjoyed it. Not just because it is one of my favorite movies, books and now audio but because I was able to crochet while listening to it. I'm a crafter so this kind of thing really makes me happy. I like being able to multitask. I can't wait to find another book to listen too. With my eyes going slowly this is a God send. 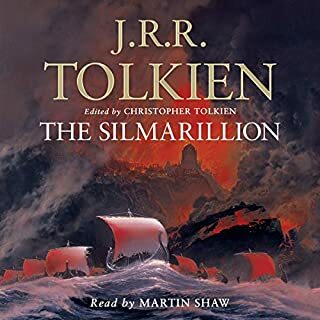 I've read the triligy several times and love the unabridged work, however this dramatised version has very good voices and pace. I don't care for the singing, but I tend to fast forward through that and it's just part of the story. This I think is the best of the 3 parts in this dramatised series by the BBC. It still contains enough plot to be exciting and the music and sound effects are very complimentary to it's production. 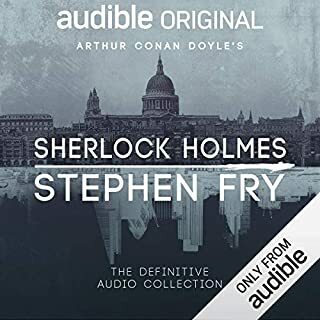 I can't wait to have time to listen to it again, which I think is best done in large chunks of listening time so that you get emerced into the plot. Don't buy this if you want plot information purity. Uodate: so the whole book is there but the chapters are out of order. Chapter 2 should be 1, 3 should 2, and 1 should be 3. 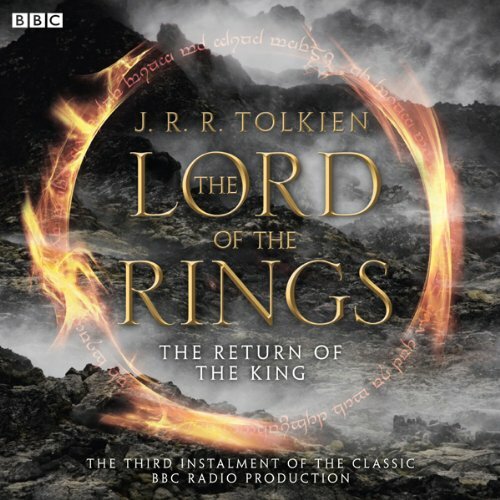 This book is taken from the old BBC version of the LOTR trilogy. 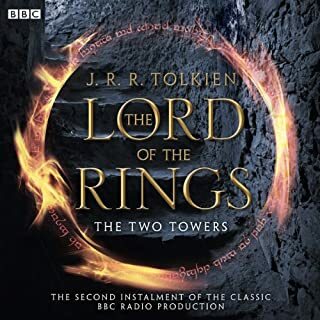 Book two ends with the coming of the battle of Gondor and this book begins with the burial of King Theodin meaning it’s missing most of the book which they neglected to include it (about 60% is missing from this audio rendition). This is a five star book and performance but not with most of the book missing. The voice actors did a nice job but I didn't expect the book to be so heavily abridged. Scenes I treasured were altered or omitted yet much time was dedicated to full renditions of songs. Love that there are no breaks in this version! This is the best version of the LotR out there. Wonderful adaptation, excellent acting, everything works. All dramatizations should strive for this level of quality! This is not the actual book. (avoid). 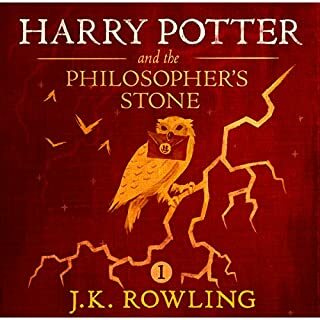 Not really an audiobook, so much as it is an audio only recording of a play.